Are There Ghosts Haunting Moon River Pizza In Florida? Looking for a tasty and unique pizza joint while in Florida? 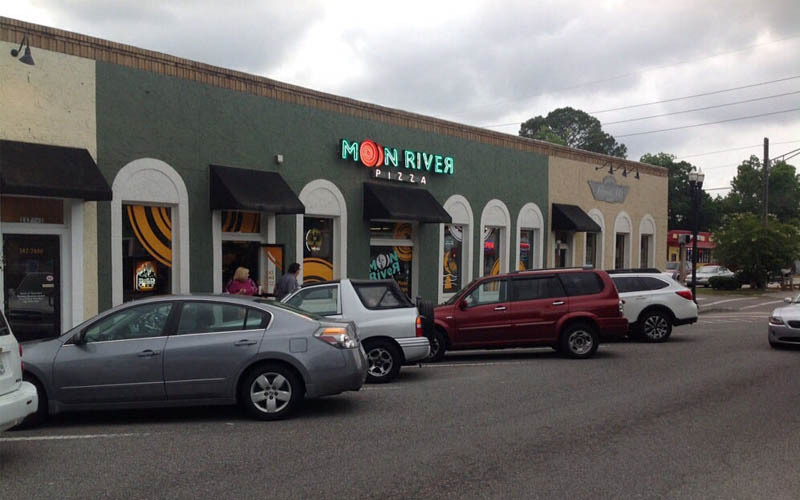 Look no further than Moon River Pizza in Jacksonville. Not only does this place offer up fresh, homemade pies, but it’s said that ghosts like to linger outside the restaurant and cause mischief. Just ask Holly Williams (Name changed for privacy) and her family. “We go to Florida pretty much every year for vacation. I was only twelve when we first started, but I’m eighteen now, and…well, I’ve changed a lot the last two years,” Holly said with a grin, indicating the piercings in her lip. “Sometimes my parents are embarrassed to be seen with me, and don’t take what I have to say very seriously. Anyway, I digress. So last summer we went to Florida as per usual, and my dad found Moon River Pizza on his phone. “I dressed up in my usual all black attire, and my mom kept begging me to change into something a little less goth. She kept bringing it up the entire car ride there. I was arguing back as we started walking up to the front of the restaurant when all of the sudden I felt this searing pain on my arm,” she said, touching her right forearm. “I looked down and saw that a long thin cut appeared on my skin, even though I hadn’t scraped it against anything. As I stared down at it, I felt this small rush of cold wind past through my body which instantly gave me the chills. ‘Whoa, look at my arm! This cut just formed out of nowhere!’ I said, staring up at my parents with wide eyes. “My father studied it for a moment but told me that I must have scraped it against the car door or something and hadn’t realized it. My mom just rolled her eyes. ‘You’re so into all that dark stuff now, it wouldn’t surprise me if you cut yourself, Holly!’ she bellowed at me. “And that was really offensive, you know?” Holly sighed. “Sure, I can be a bit dramatic sometimes but I would never cut myself. I said as much and then stormed into the restaurant. “Dinner was incredibly awkward. My mom kept trying to talk about the dolphin excursion we had planned the next day, but I was still fuming over the idea that she really believed I would hurt myself. I brought it up, and my parents kept telling me to be quiet, glancing all around the restaurant. “Halfway through the meal I got up to grab some more napkins, and I began to wonder if I was somehow going crazy. I was standing in front of a table with a napkin dispenser on it when I felt someone touch my shoulder. I turned around to find an elderly man standing in front of me. ‘I’m sorry to bother you, but did I hear you say that you were somehow cut outside this restaurant’ he asked, his bushy eyebrows inching up his face. I told him that I had. He shook his head and smiled sadly. ‘My wife had the same exact experience a couple years ago, not long before she passed away. 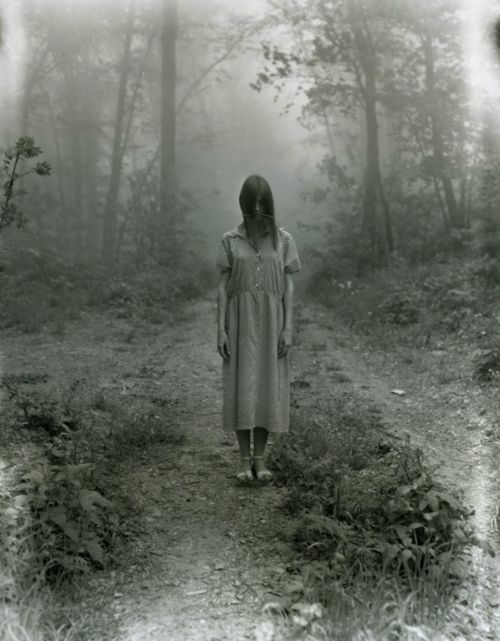 She told me that she had seen a ghost, and that it had come up to her and scratched her.’ His words terrified me, but I knew he was telling me the truth.